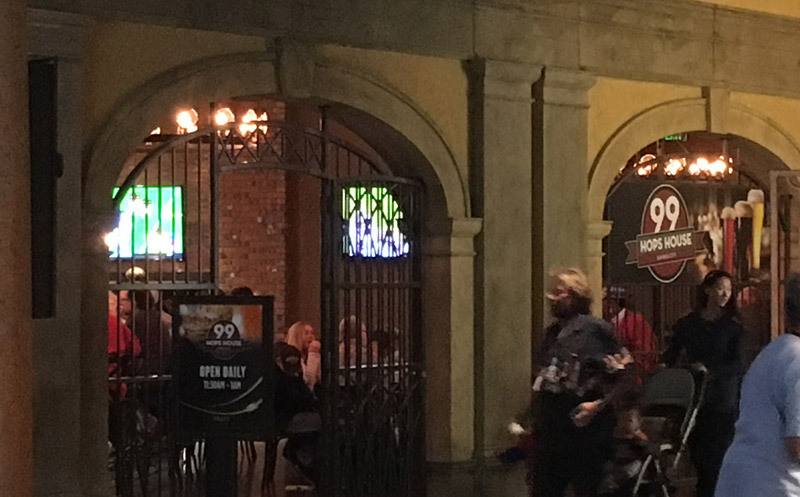 Scooter’s 1180th bar, first visited in 2016. 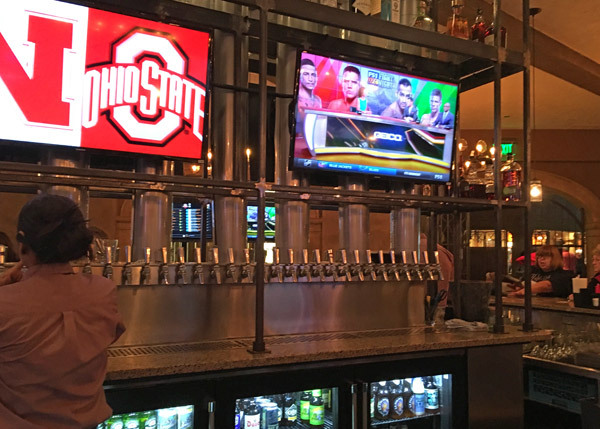 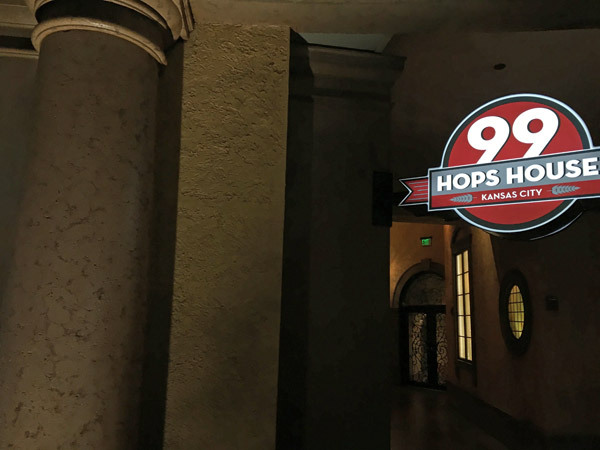 Craft beer bar with a large, frequently-rotating selection and a great food menu too. 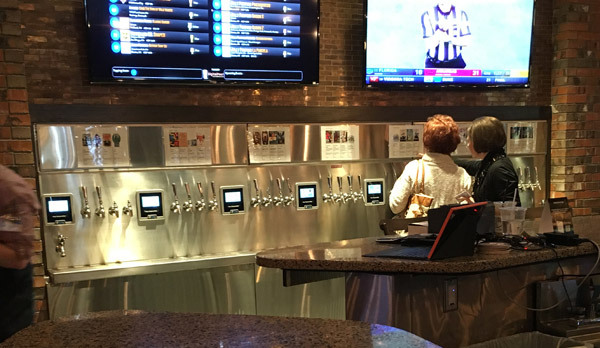 Features a self-service beer wall so you can try as little or as much of whatever you like.